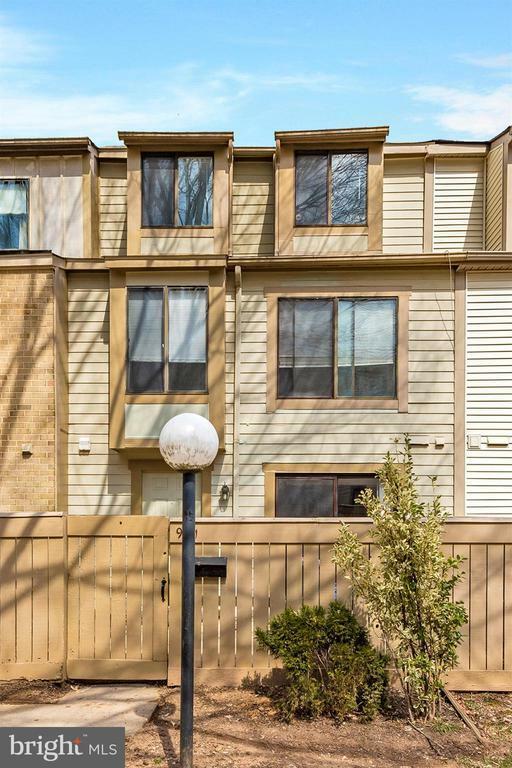 Remodeled 3 level Back to Back Townhouse. 4 Bedroom, 2.5 Baths, All new Berber carpet, fresh paint thru-out, new dishwasher & refrigerator, Granite counter top in kitchen, new toilets and vanities, newer roof, central air-conditioning, ceramic tile in baths. Nice move in ready unit!